I am a huge fan of UNIQLO, I love the those affordable and comfortable T-shirts with all this cute characters, designs and patterns. 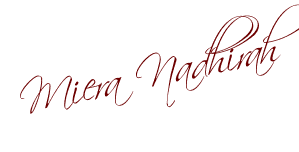 For those of you who do not know it yet... 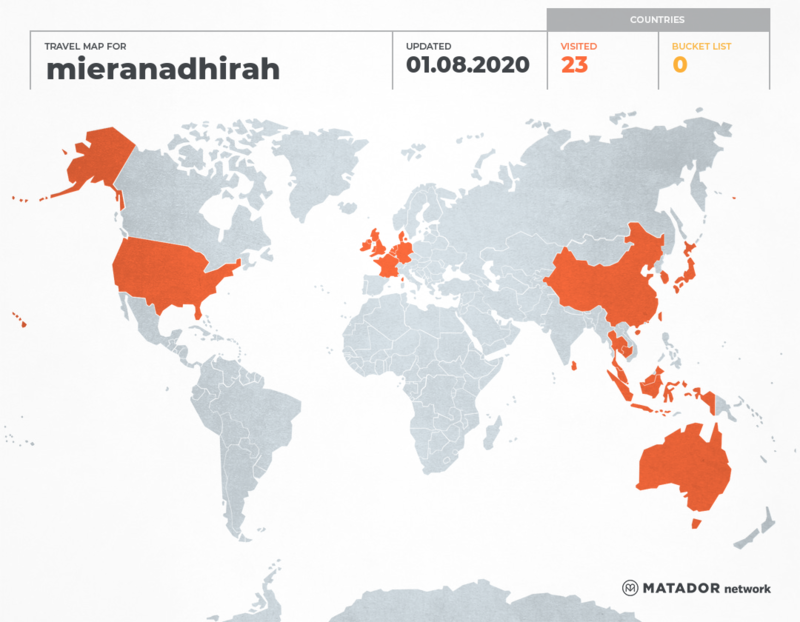 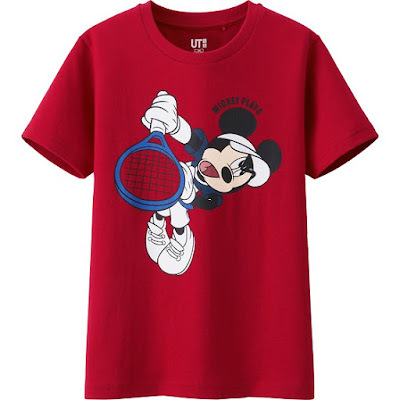 I am really shocked because almost everyone knows UNIQLO designs, manufactures, markets and sells high-quality, casual apparel. So, for fans of UNIQLO and also Mickey Mouse, UNIQLO has introduced adorable Mickey Plays T-shirts, featuring Mickey Mouse as a professional tennis player and golfer, after the signature stances of UNIQLO Global Brand Ambassadors Shingo Kunieda, Kei Nishikori, Novak Djokovic and Adam Scott. 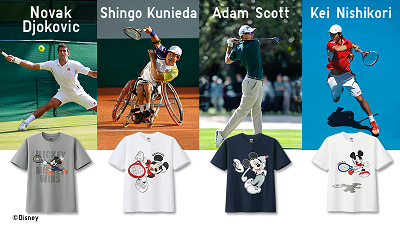 The concept behind these gorgeous tees is that Mickey Mouse is pretending to be a professional athlete, inspiring others to pursue their dreams and actually become one. 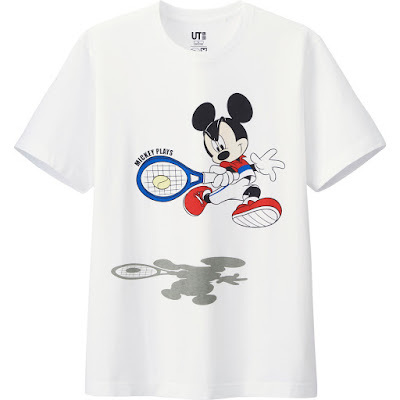 The Novak Djokovic inspired Mickey T-shirts are already available in UNIQLO stores this week, while the other designs will available from this month onwards. UNIQLO stores offers size S to XL for men and 100cm to 150cm for kids. 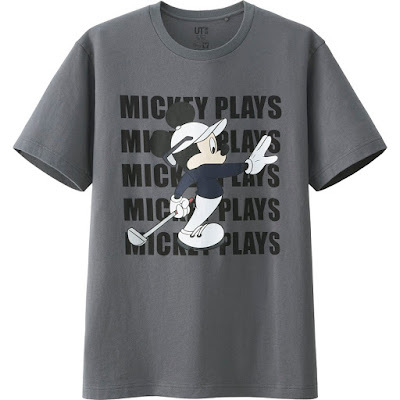 There are pretty cool pictures of Mickey playing tennis with his limbs splayed to intercept a ball, completing a powerful forehand stroke and jumping to swat a ball. 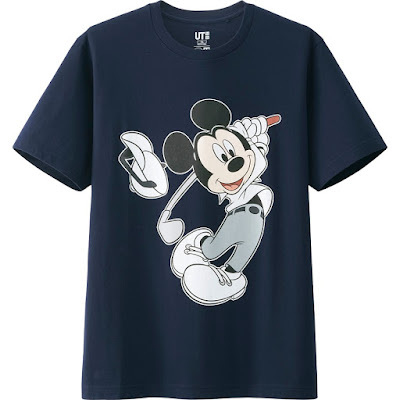 And on one of the golf T-shirts , Mickey even has his arm outstretched, as he ponders a distant hole. 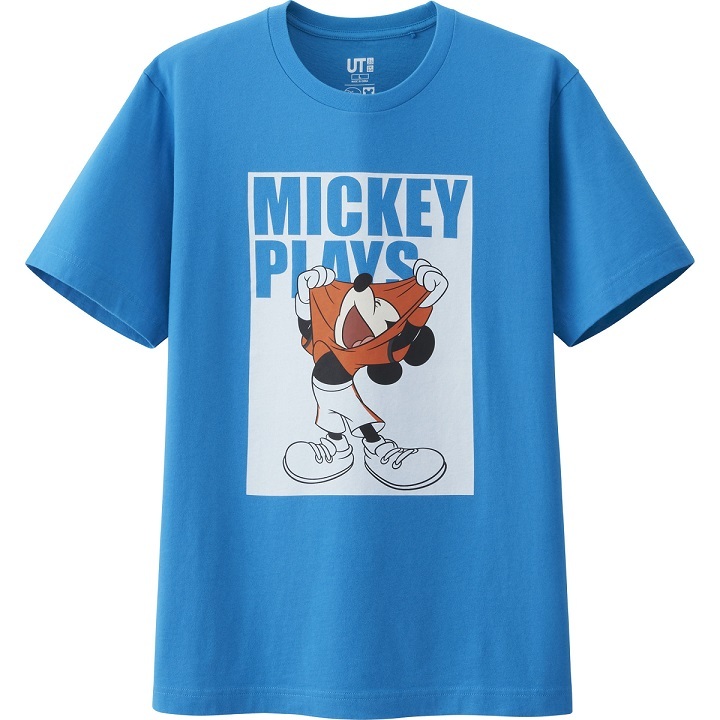 The Kid's Mickey Plays T-shirts are only available at UNIQLO stores that offer kids’ items. 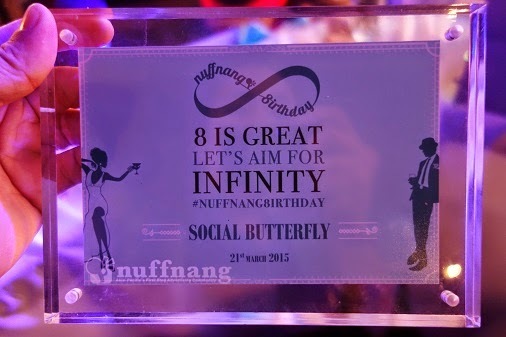 cantik kan.... 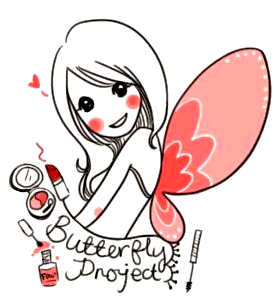 I like juga!! I love Uniqlo and Mickey too! 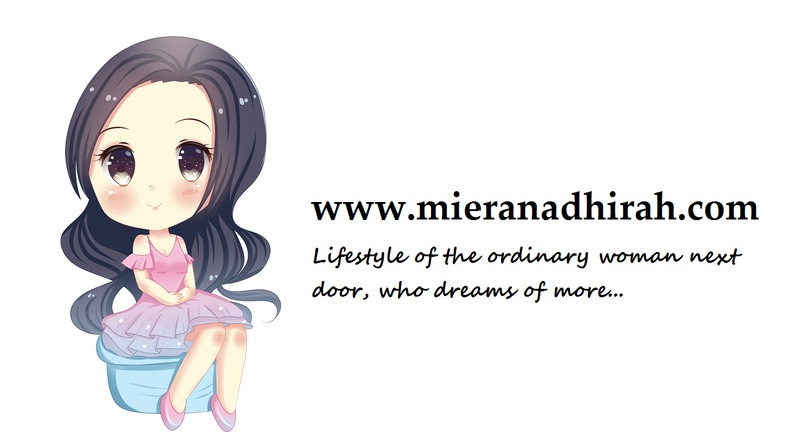 they are my favourites too!! !